Macroeconomic issues in the Europe/Middle East/Africa region continue to cause fluctuations in the POS Market. 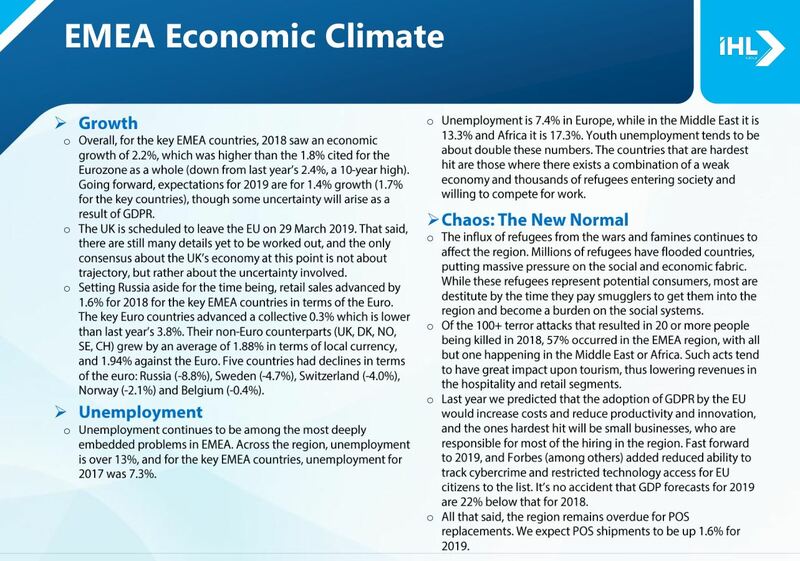 Brexit, the influx of immigrants, terrorism in several countries and uncertainty on the global economy all added up to a drag on the overall economy of the region, yet POS opportunities still abound. 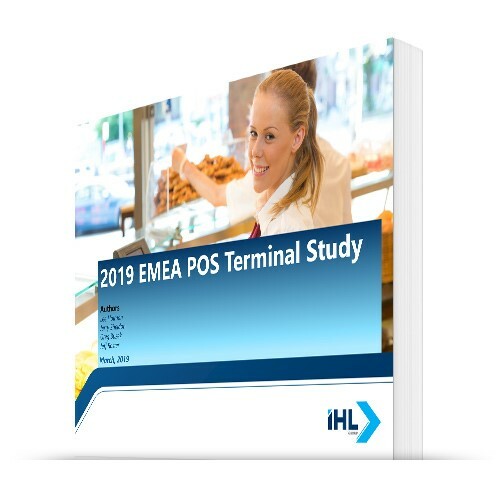 Our 21st annual EMEA POS report is 65 pages in length, and explores the market climate for EPOS terminals in the Europe/Middle East/Africa region. 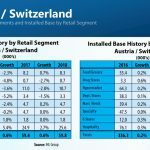 More than just numbers without explanation, this report goes deep into discussion of retailing in the countries and segments to reveal the forces that are shaping EPOS purchase decisions. 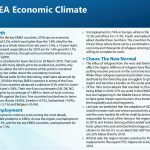 We believe it is important for our customers to not only see numbers, but understand the market behind the data so as to make more informed decisions for the future. 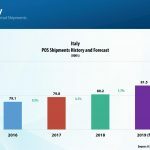 The report includes country by country shipments, installed base, forecasts and trends for the electronic point-of-sale terminal market in EMEA. 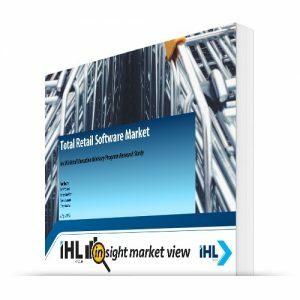 Additionally, the report covers emerging trends and influences that affected the market in 2018 and those that will help form market decisions in the future. 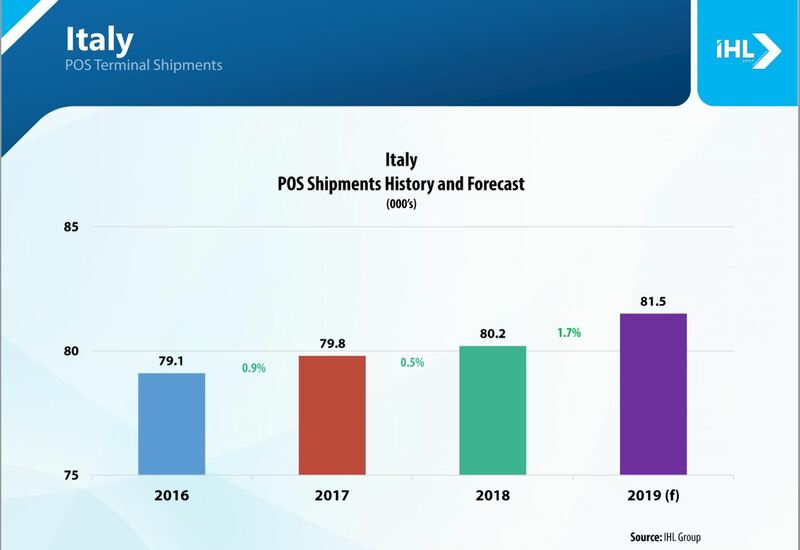 It also includes forecasts for shipments through 2023. In our research, we do include PC on Cash Drawer Devices (PCOCD), however, we do not attempt to distinguish between vendors. We do include Self-Checkout units in our figures but do not break these out in the discussion. Finally, a note about Mobile POS. 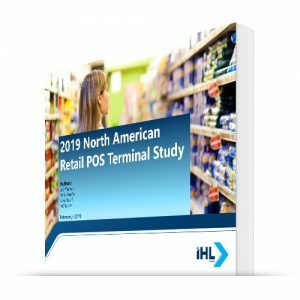 Although we reference Mobile POS in trends and barriers, this report does not count the Mobile POS. We have several other research reports that do so. This is about fixed position, PC-based POS terminals. 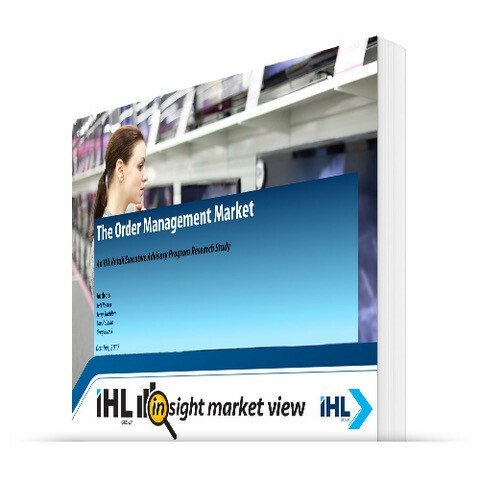 For a complete view of shipments of all devices reference our SMB or Mobile POS Studies. Food/Grocery: Stores that sell food and grocery items, regardless of store size. Drug Stores: Stores that sell personal care and medicinal goods. Superstores/Warehouse Clubs: Large, austere stores such as Costco, Sam’s Club, also includes stores like Walmart Supercenters and Super Target. Mass Merchants: Like a Superstore, but only carrying non‐food items or limited food items and using a front‐end checkout. 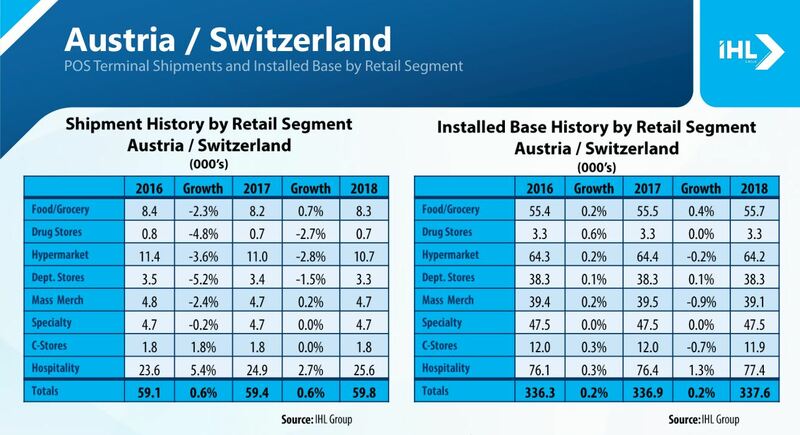 Also includes Discounters / Dollar Stores. Department Stores: Traditionally larger format stores, upscale in products and including hard and soft goods with department style checkout. Specialty Category Killers: Stores that focus on a particular hardgoods product line. Includes DIY, Auto Parts, Books, Sporting Goods, Pets, Furniture, Electronics, etc. Specialty Others: Stores that focus on a particular softgoods product line. Includes Apparel, Accessories, Footwear, etc. Convenience/Gas: Includes gas stations and forecourts. Hospitality: Includes pubs, bars, restaurants with sit-down service, fast food restaurants, hotels, motels, resorts and other accommodation facilities (non-Casino), casinos, gaming facilities, cruise ships, and a wide variety of facilities such as movie theaters, stage theaters, theme parks, sporting arenas, museums, zoos, etc.